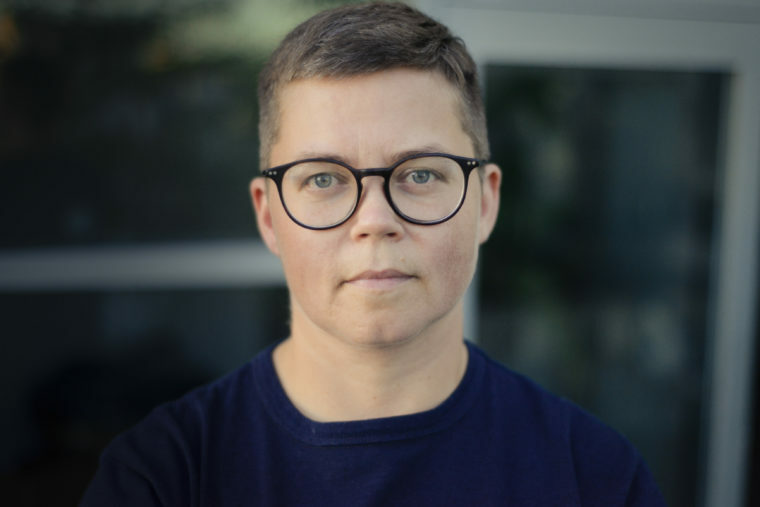 Amy Nugent is a Vancouver-based cultural worker and resource developer. As the former president of Artspeak’s board, she has been recognized with a 2016 Mayor’s Arts Award from the City of Vancouver. Her own research over the past five years has focused on the history and restitution of sculptors Frances Loring (1887–1968) and Florence Wyle (1881–1968), the current state of Canadian art collections and the limited acquisition funds to support them. From March 2018 to April 2019, Nugent will be a 221A fellow. Her project continues to examine the history of Frances Loring and Florence Wyle, who were crucial members of Canada’s early 20th century art history. The contributions of these artists has been unfairly eluded in national art history, and as a way to fulfill the final wishes in their last wills and testaments, Nugent’s research will develop The Sculpture Fund, a resource available to public galleries, museums and schools for the commissioning and acquisition of sculpture by woman and non-binary artists. Public programs and collection at Pollyanna 圖書館 Library will accompany Nugent’s research. Program announcements relating to The Sculpture Fund will be posted at http://polly-anna.ca. 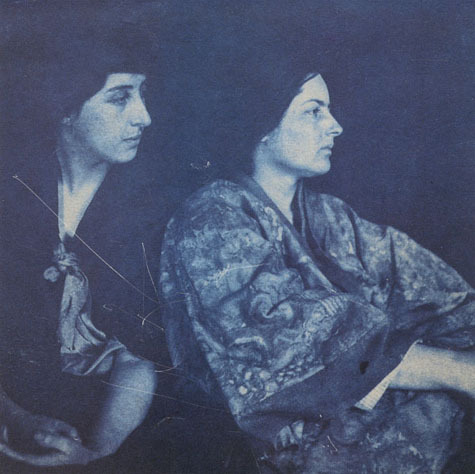 Frances Loring and Florence Wyle by Robert Flaherty, 1914. Courtesy the Art Gallery of Ontario and the Estates of Frances Loring and Florence Wyle. 221A’s fellowship program hosts multiple artists to lead the organization’s program activities for overlapping tenures, varying between three and twenty-four months. Under the fellow’s direction, the resources and instruments wielded by the arts institution—human capacities, financial assets, communications platforms, and (relative) autonomy over space—will be mobilized to realize flexible, semi-permanent projects that 221A has termed ‘infrastructures’. Stated simply, the fellow will be challenged to use the institution itself as a medium. What distinguishes the fellowship program is its dedication to supporting artists with generous subsistence funding so that their work can be realized with that most scarce of resources: time. The fellow’s extended tenure will allow them to build relationships with collaborators and audiences concurrently through public programming and through informal hours spent learning from the diverse communities the organization lives and works with. 221A sees this ‘institution of a new type’ as both an experiment in advancing artists’ self-determination as well a vehicle best suited for producing more thoroughly-developed, engaging and sustainable art works, for expanded publics and audiences. The fellows’ infrastructures will aim to open spaces for experimental modes of art production and reception. Thanks to those who generously contributed to the Research Fund of 221A’s 2017 Monthly-Giving Campaign, which provided 60% of the resources needed to support this fellowship.